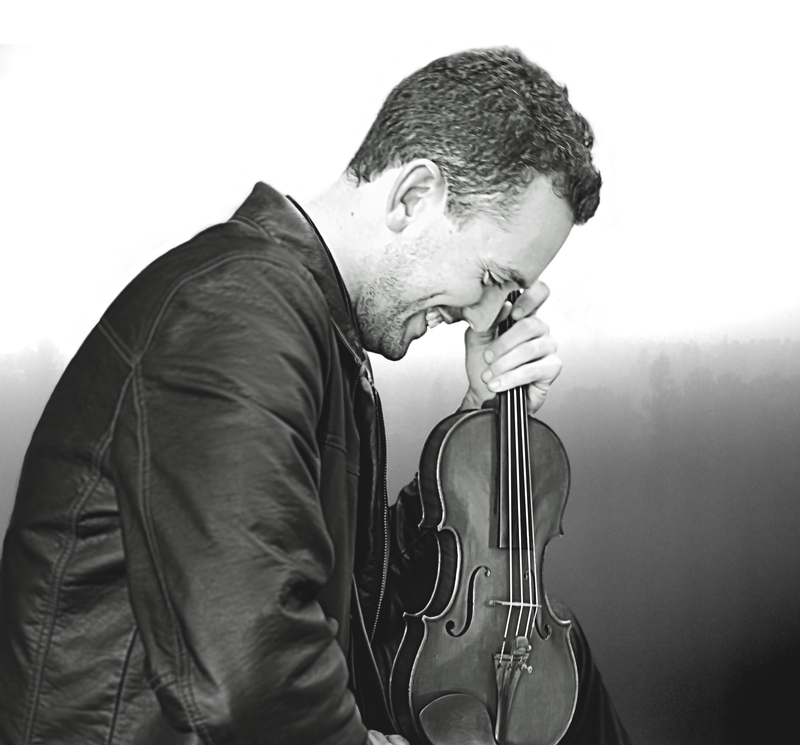 Ben Powell is fast assuring his position as one of the most versatile violinists of his generation. British born, he now lives in Los Angeles, California after residencies in Boston, Paris and New York. He is an alumnus of Berklee College of Music where he majored in composition and performance. Recently, Ben has collaborated on his own recording projects with renown musicians such as vibraphonist Gary Burton, cellist Lynn Harrell and percussionist Peter Erskine. He was the featured violin soloist on the 2016 Warner Bros blockbuster ‘Batman vs Superman’ scored by Hans Zimmer, and has worked in the recording studios of Los Angeles with artists such as Neil Young, Barbra Streisand and Michael Buble. An experienced performer, Ben as appeared alongside Paul Simon, Herbie Hancock, Gloria Estefan, Danny Elfman, Celine Dion, Andrea Bocelli and recently performed as an improvising soloist with Steve Wonder at The Forum, Los Angeles.